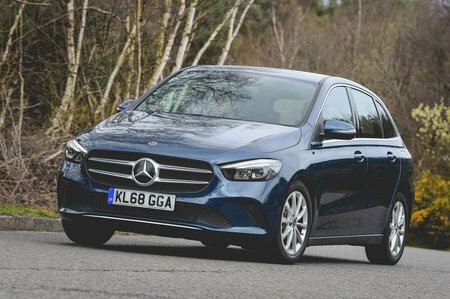 Mercedes B Class Boot Space, Size, Seats | What Car? 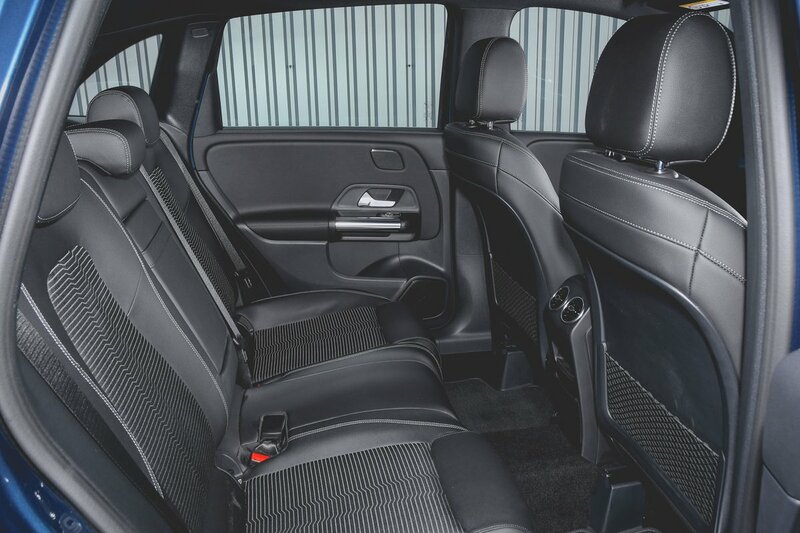 Despite having a high-set, SUV-like driving position, there’s plenty of room in the front; even very tall people will be well accommodated in the broad, high-roofed interior. Space is equally impressive in the rear seats, with plenty of head and leg room for two six-footers – or even three to sit side-by-side. That said, adult middle rear seat passengers probably won’t fancy a long trip; the rather high central tunnel in the floor, plus a firm, raised central cushion, make life a little less comfortable. Sliding rear seats, allowing you to prioritise either leg room or boot space, will be made available as an option in the coming months. 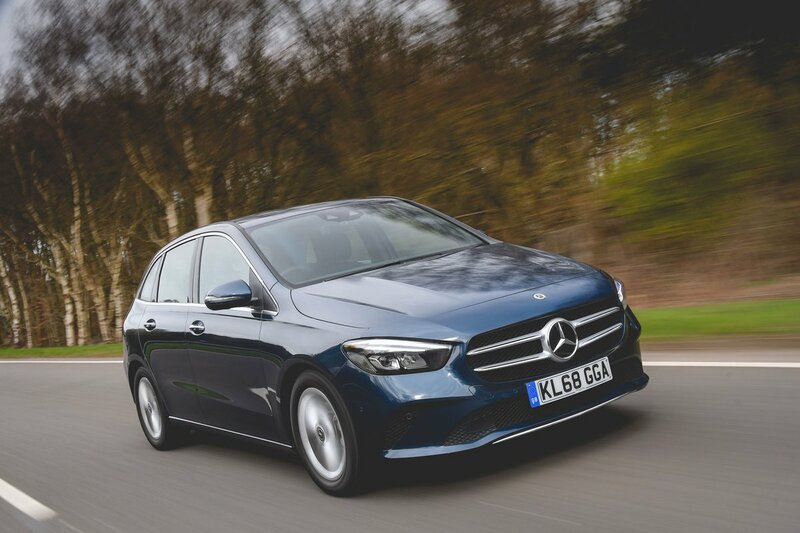 Even without those, though, the B Class has one of the largest boots in the class. Indeed, you’ll fit more in it than you would a BMW 2 Series Active Tourer or VW Golf SV, and it benefits from a low load lip and broad aperture. All of this is a boon when you’re loading pushchairs and other bulky items. 40:20:40 split-folding rear seats come as standard for those occasions you need to carry more clobber.